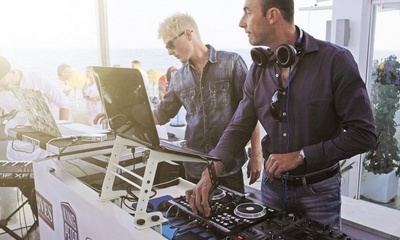 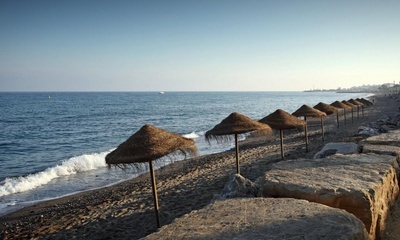 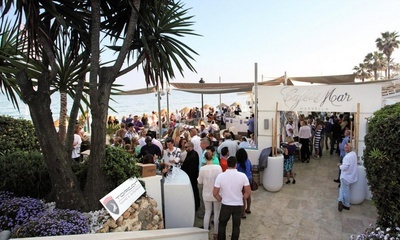 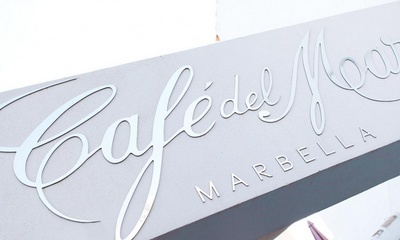 We are pleased to announce the launch of our official representative offices in Marbella, Spain. 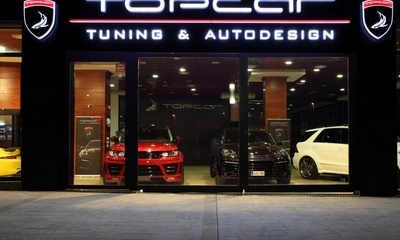 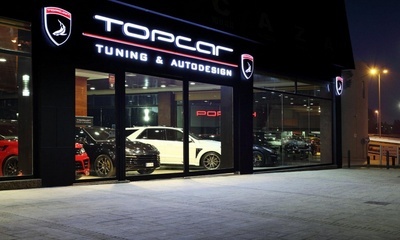 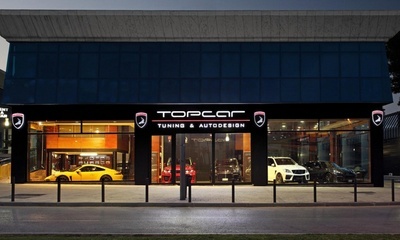 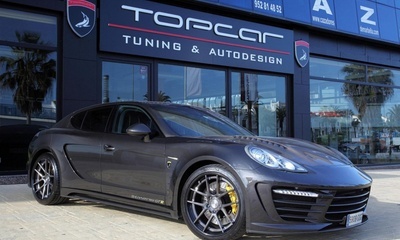 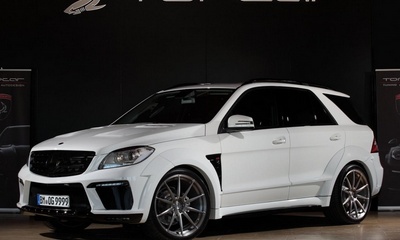 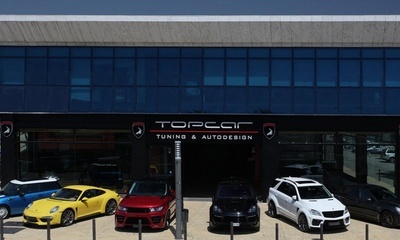 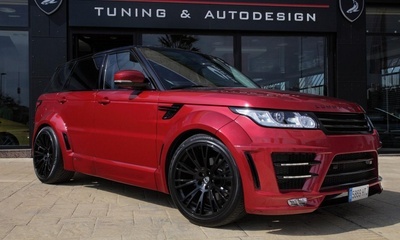 TOPCAR Marbella offers its clients a full range of services: car tuning of individual design project, the purchase of finished vehicles. 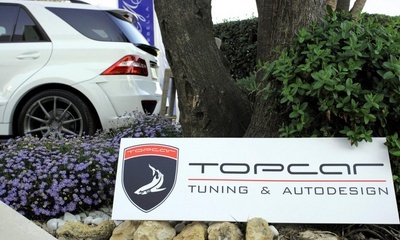 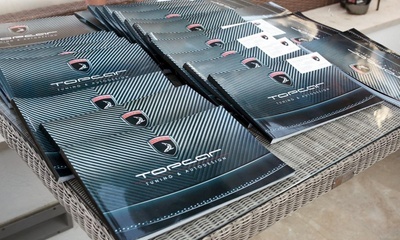 In addition, the official representative office in Marbella offers a special service - rental of exclusive tuning of cars in TOPCAR. 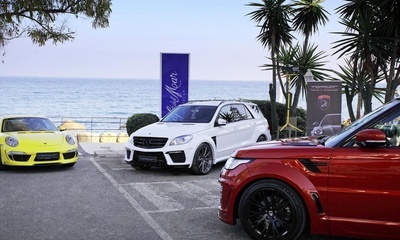 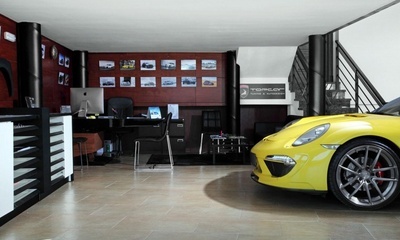 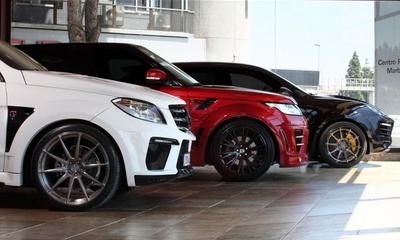 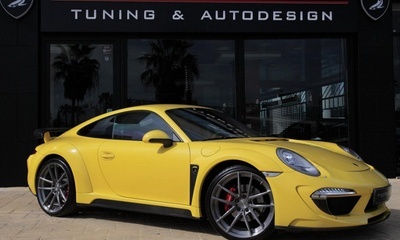 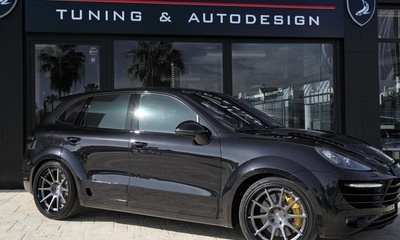 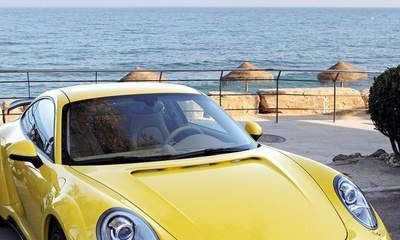 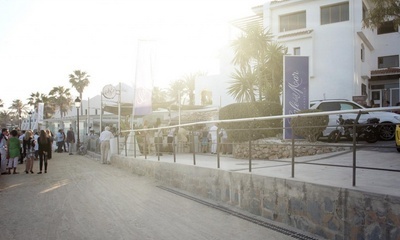 You will appreciate all the advantages of our cars in a stunning atmosphere of Costa del Sol, Marbella.